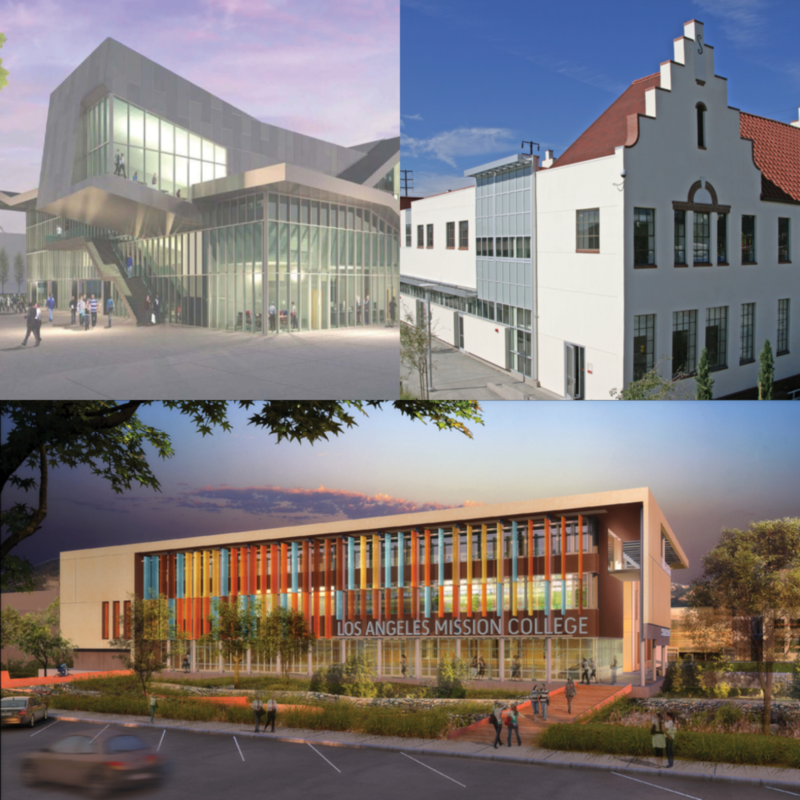 BuildLACCD is the Los Angeles Community College District’s $9.5 billion Building Program. It is funded mainly by bonds approved by Los Angeles Voters in 2001. Campus-wide Design and Upgrades, Safety & Technology upgrades, Campus-Wide Fire Alarm System Upgrades, Intrusion Detection, Access Control, CCTV Surveillance, Emergency Call /Audio Surveillance, Computer Networking (LAN), Wireless Computer Networking (WLAN), Educational Technology Systems, Public Address/Intercom, Mass Notification, Audiovisual Systems, Program and Clock Systems.